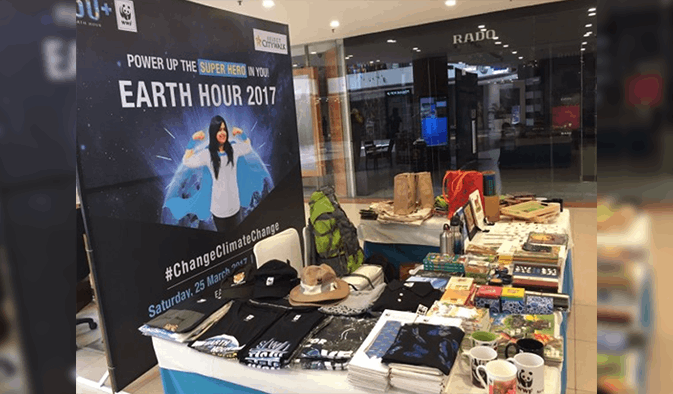 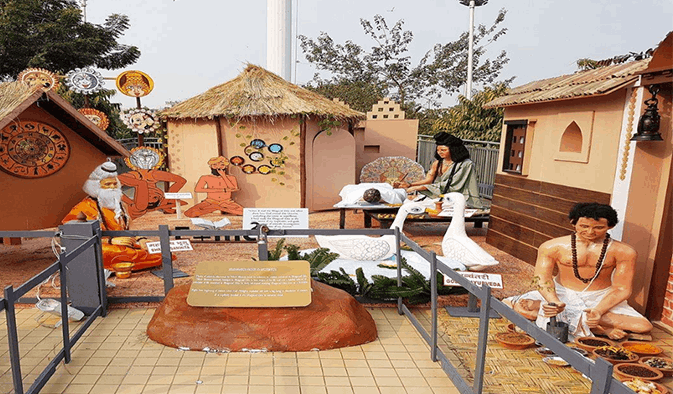 The cause was to promote the earth hour – and organization sold the merchandise to promote the same. 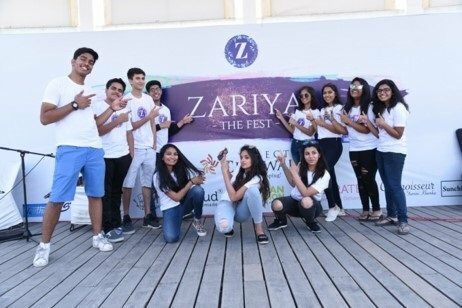 Zariya, which includes a group of highly motivated and determined high school students, is an initiative that intends to provide a platform to celebrate creativity for all. 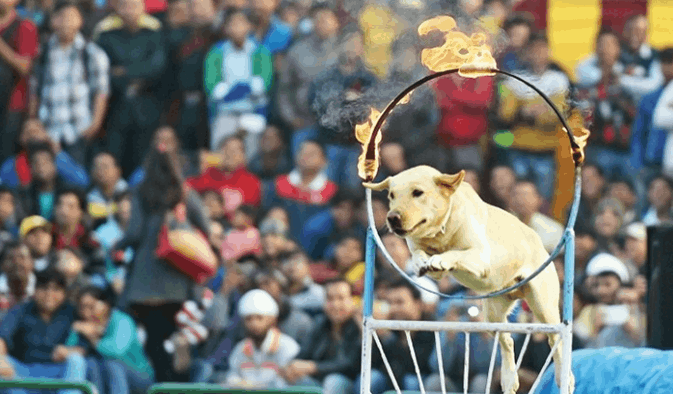 There was a Band Display by Sashastra Seema Bal (SSB) and Dog show by SSB Dog Squad in the Amphitheatre. 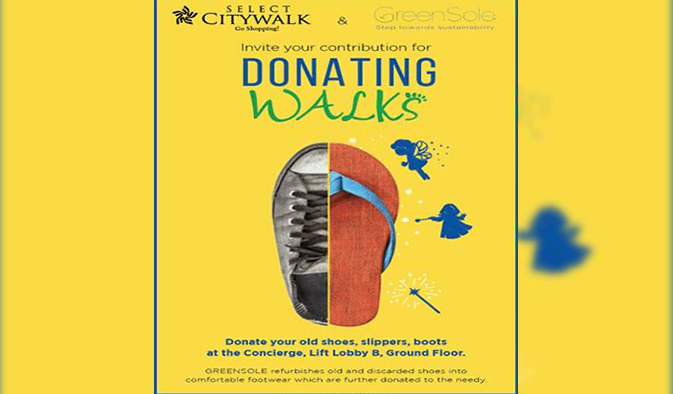 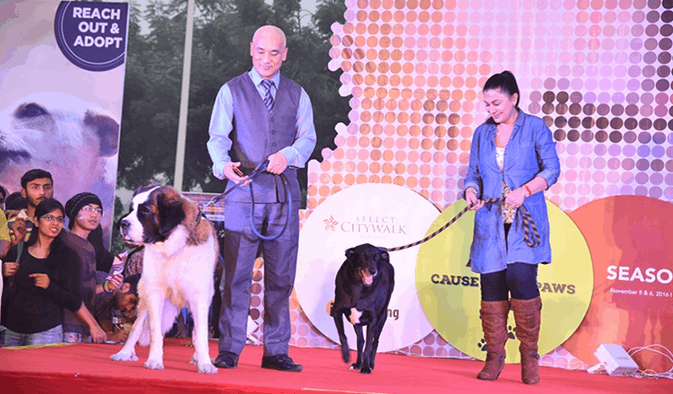 Select CITYWALK in association with People for Animals and PetFed organized Cause 4 the Paws Season 4.